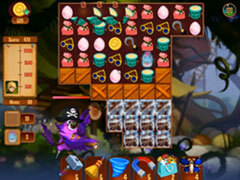 Get Neverland treasure and enjoy superb match-3 puzzle with the popular characters! 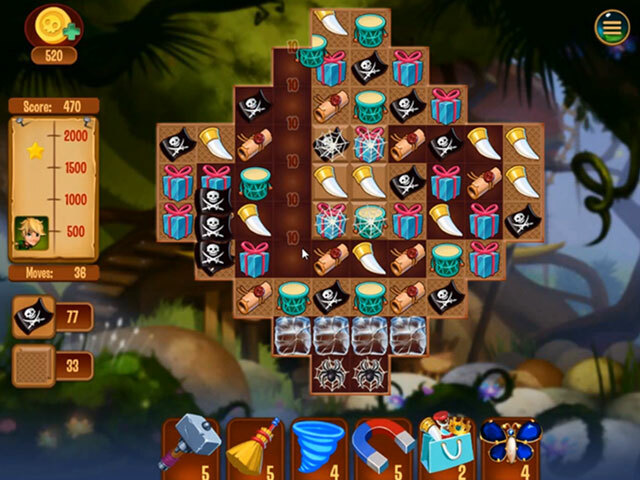 Get Neverland treasure and enjoy superb match-3 puzzle with the popular characters! Captain Hook and the pirates have hidden treasure on the island of Neverland. Peter Pan, the boy who refuses to grow up, and his friends are ready for treasure hunt! In this new brilliant game you need to match the jewels of the same form and color on pairs and try to get the target points or other objectives. If you reach the target, than you can move further in the levels and enjoy with your friends. Your favorite jewel matching game becomes even more exciting and challenging! 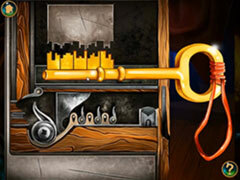 - Find Neverland jewels in the great puzzle match 3 skill game!